The latest on the mayor’s massive plan for O’Hare. 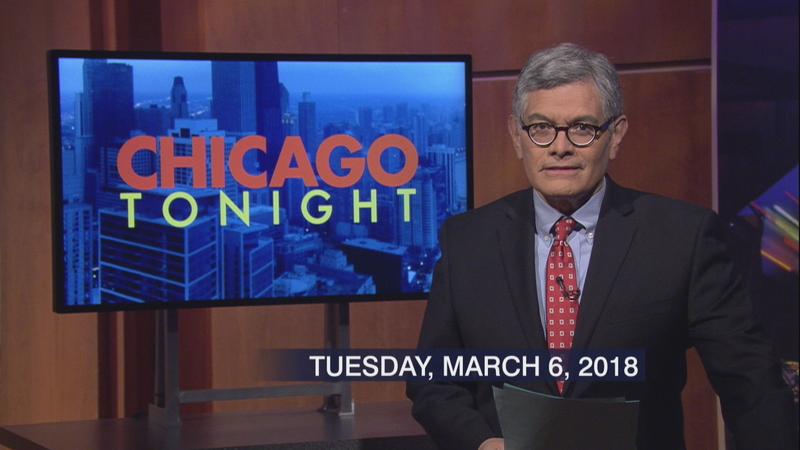 The challenger to embattled Cook County Assessor Joseph Berrios. And a history mystery at the top of a suburban landmark.